Which sunglasses for which sport? When practising sport, good vision is essential to read the terrain correctly. More than 70% of our movements are guided by our vision. Sunglasses are therefore much more than a simple fashion accessory and can be used as a tool to improve performance. The two key elements when it comes to choosing the right sunglasses for you are the frame and the sun lenses: two inseparable elements for one perfect combination. Before you start buying it is important to define how you will use them: For what sport? How often? Where (high mountain, desert, beach...) ? What's your budget? Here is a brief overview of the differences. Both multi-purpose mounts and those developed especially for a single sport are available. It’s up to you to decide how you will use them and most importantly to make sure that they sit well on your nose and do not cause you any discomfort: comfort and fit are two essential criteria. High mountains are an extreme environment that can quickly become hostile. Good equipment is essential, especially for your vision. We strongly recommend you choose a frame that wraps around as much as possible, with shields to block the sun’s rays from the side, as well as wind, cold and snow... It is also important to choose either straight arms so they slide easily under a helmet, woolly hat or cap, or adjustable ones for an optimal fit. Most importantly, you must choose a light frame so that you can forget about it while you are out for long periods. We also recommend you choose adjustable and/or thin arms so your frame will slide easily under your helmet or cap. Also, choose non-slip arm tips and an adjustable nose piece to ensure a good fit regardless of speed or steep terrain. The ventilation of your frame is also an important consideration in order to prevent fogging. We recommend a flexible, wraparound frame to protect against splashing water but with good ventilation to prevent fogging: suspended or perforated lenses. Floating glasses are also available; this can be important if you want to reach out and grab your glasses easily if needed. To find your winning combination, it is important you consider your sensitivity to the sun and the sunshine conditions of the location (desert, high mountain, beach, etc.). Then you should take into account the material, protection category, colour and treatments of your sun lenses. 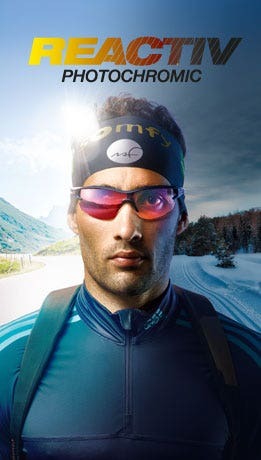 At Julbo, beyond the technical nature of the frame, it is the lenses that make the difference in cost and we always strive to offer you two solutions: polycarbonate lenses or NXT technical lenses (reactiv Photochromic). Cameleon: photochromic and polarizing lenses from cat. 2 to 4 (visible light transmission rate 5-20%), they eliminate glare on reflective surfaces. Their brown colour offers excellent perception of the surface of the snow and improves contrasts. Zebra: cat. 2 to 4 photochromic lens (7-35%). Yellow in colour, they increase brightness and provide excellent depth perception. They are lighter and brighter with a photochromic range wider than that of the Cameleon. You can also choose a cat. 3 polycarbonate lens that has a wide range of uses (Spectron 3). Why not find out more? Sunglasses or goggles: what’s the best choice for MTB? Jérôme Clémentz tells all. Near or on the water, we recommend you choose polarizing lenses. 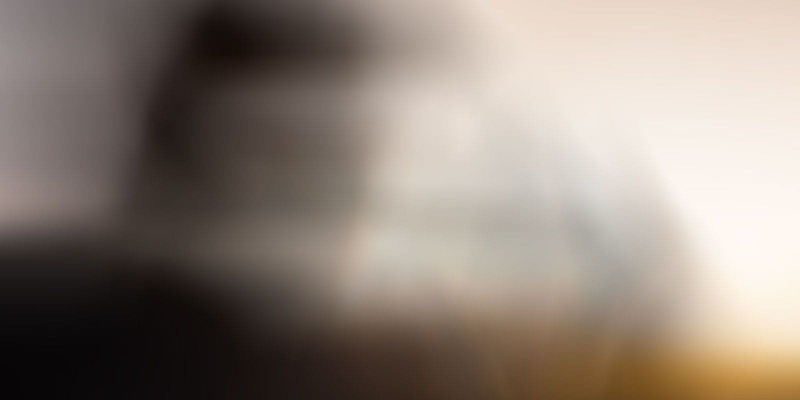 These eliminate glare from the sun on reflective surfaces and also offer a clear view of the horizon without any parasitic reflection so you can clearly make out any ridges. The only drawback comes when reading navigation screens, but if these are inside you’ll have to take your glasses off anyway! Yet again, Reactiv photochromic lenses offer unrivalled vision comfort whatever the weather: from bright sunshine to cloudy. We recommend the Reactiv Octopus lens (cat. 2 to 4), which is also polarizing and has been specially developed for all water sports. Next, for cost or versatility reasons, the cat. 3 (Polarized 3) in polycarbonate is also a very good option. 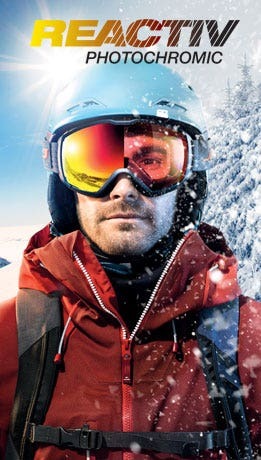 At Julbo we have a wide range of sun lenses and frames developed specifically for particular sports. It is up to you to find what makes you happy! Use our comparison tool or speak to our customer services to help you make the right decision. But don’t lose sight of the fact that the most important things when it comes to a good pair of sports sunglasses are comfort and fit!